The Greater Port Jefferson-Northern Brookhaven Arts Council, in conjunction with the Inc. Village of Port Jefferson, will host the 22nd Annual Charles Dickens Festival on from December 2nd & 3rd 2017, throughout the Village of Port Jefferson. 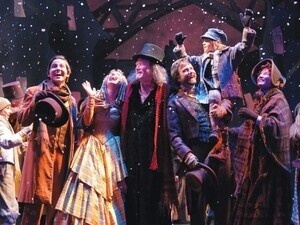 The Village of Port Jefferson will magically transform into the Dickensian era with streets filled with roaming characters such as Father Christmas, Dickens Mayor, Scrooge, the Town Crier and the beloved chimney sweeps. The events are open to the public and most attractions are free of charge, so everyone  from the very young to the young at heart can join in the fun. The festivities will feature many returning favorites; ice skating at the Village Center, a cappella performance by choirs and harmony groups, Nutcracker performances, magic shows by The Great Wizard of the North, and many fine musical performances by area musicians. 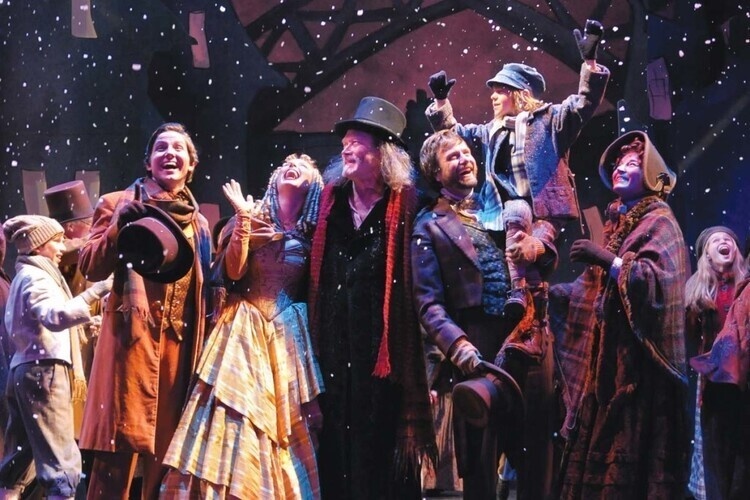 In addition, this years festival will feature Theater Threes 34th Annual production of A Christmas Carol. Well organized! There are so many activities and we could not finish all. Will definitely go again next year! So just be cool with it guys it will not be any type of the risk with it because this is simple devideation matter of the hard disk https://windowsclassroom.com/how-to-partition-a-hard-drive-windows-10 then we can say windows 10 hard drive partition.